PewDiePie – the most popular YouTuber, at about 47 million subscribers – was temporarily suspended from Twitter, and has been unverified. 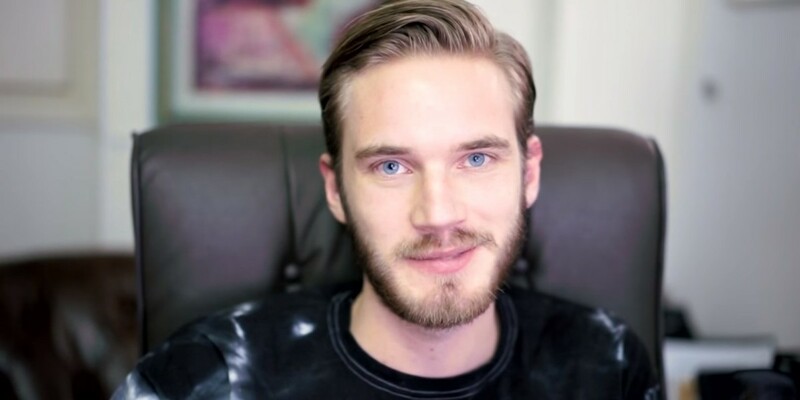 The suspension appears to stem from a joke PewDiePie (whose real name is Felix Arvid Ulf Kjellberg) made about joining ISIS with fellow YouTuber Jacksepticeye. This originally led to PewDiePie becoming unverified – because making jokes in poor taste makes you less of a real public figure, apparently. Users were divided, with some noting PewDiePie’s sense of humor, and other’s claiming he’d gone too far. We’ve contacted Twitter for more information about the suspension. Moral of the story? Don’t make running jokes about ISIS if you have millions of followers. The account is now back, albeit still without verification. Moreover, it now shows him to have just 77 followers, instead of the previous 8.63 million. Thankfully suspended accounts slowly have their followers slowly repopulated, so expect this to be back to normal soon.